MATCh finalist Intello Labs from India is using AI and smartphones to help the agriculture industry meet new demands in productivity and sustainability. They’re using images as a vehicle for communication to improve information flow across the value chain. Farmers, traders, millers, and retailers can use the mobile application for product quality, infestation, plant health, and soil conditions. Through computer vision algorithms, the software can make a detailed image analysis and diagnose issues. 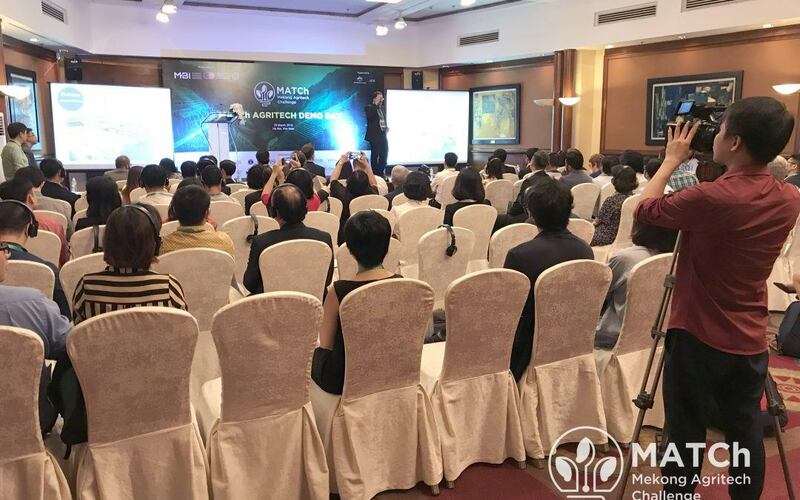 Intello Labs was a market access finalist at the Mekong Agritech Challenge (MATCh) Demo Day in Ha Noi, Viet Nam. MATCh will continue to support this startup with mentorship, business analysis, and access to stakeholder networks. MATCh is a program of the Mekong Business Initiative, a private sector development partnership of the Asian Development Bank and the Government of Australia that equips entrepreneurs to scale and thrive.